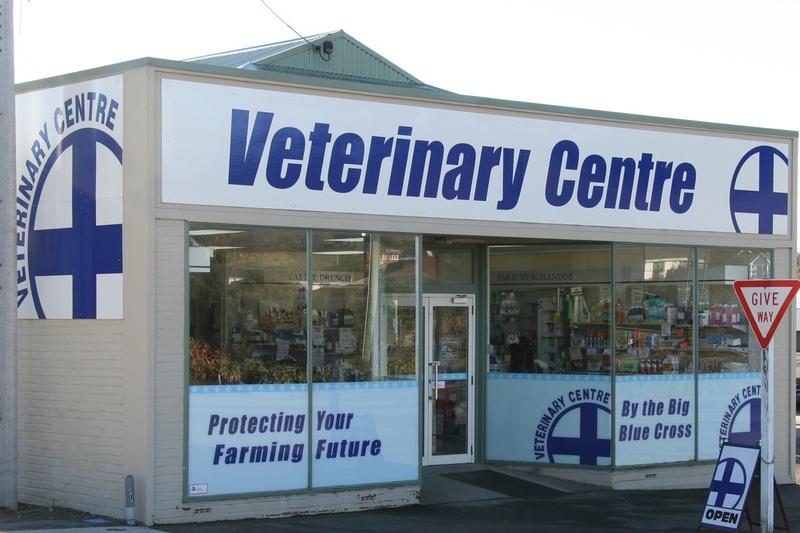 This veterinary practice was formed to meet the growing needs of the Palmerston Community and the rural area of East Otago. The practice is open 5 days a week, with a vet present every day. Our vets enjoy coming down from Oamaru to service the great mix of animals on offer in Palmerston. We offer full Sheep, Beef and Deer services, including consultancy and Animal Health Plans, as well as servicing the Dairy, Equine, and assorted odds and sods of the region. At the clinic we offer most surgical services, including routine neuters and speys, and trauma repairs. More complicated surgeries may be transferred to the base hospital in Oamaru.